In case you missed our last episode of An Extra Dose, you can listen to that here! 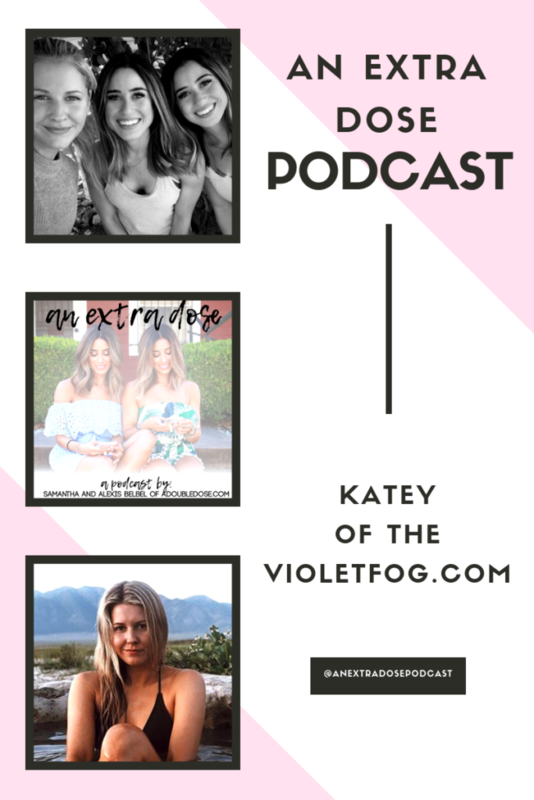 On this episode of An Extra Dose Podcast, we are having real and raw girl talk with one of the sweetest girls ever, Katey of the violetfog.com chatting about all things blogging, nutrition, skincare, and dating! We discuss secrets for clear and glowing skin, moving to a new city, and being authentic. ALSO, we would LOOOOVE to hear your feedback. We are just starting out, so any tips or anything you want answered, we are all ears! Also, don’t forget to rate + review us on iTunes. Have a question or topic idea? — Send any questions you wanted answered on An Extra Dose to doubledoseblog@gmail.com OR comment below on this post. **In case you miss any of our future episodes of An Extra Dose, you can listen to them under on our main page (adoubledose.com > Lifestyle > Podcasts). 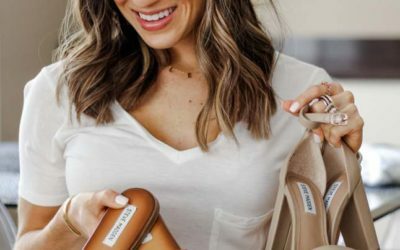 Want To See Some Similar Posts?